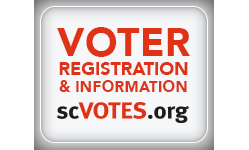 A major goal for HCDP in preparation for the critically important 2020 elections is dramatically increasing voter registration. 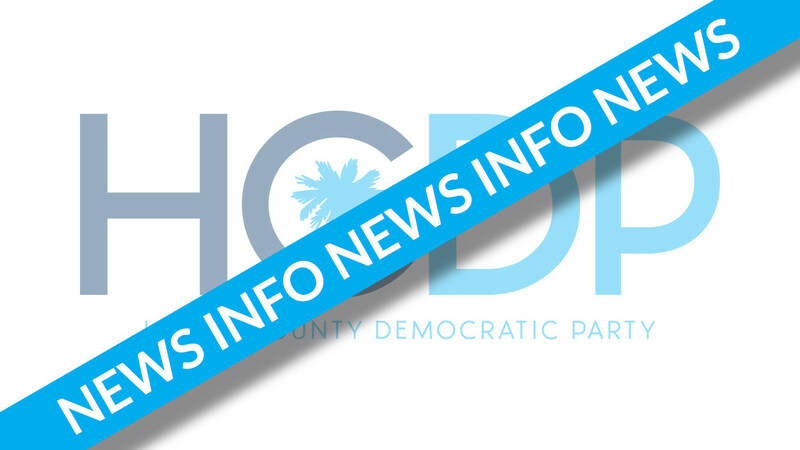 As part of the effort to achieve this objective, the 2020 Voter Registration and Canvassing Committee has been created and will be led by HCDP Second Vice Chair Verlene DeWitt. The committee will have its initial meeting Thursday, February 7, 2019, at 1:00 pm, at the HCDP Office. Persons interested in increasing the Democratic voter turnout are encouraged to attend.